Hi friends. For many days I was thinking that you have given a new information to all of you. Whoever asks me at all times my vigilants I can not reply again and again.So thought I'd write a new post. So that everyone can get help. And can be better understood by everyone. 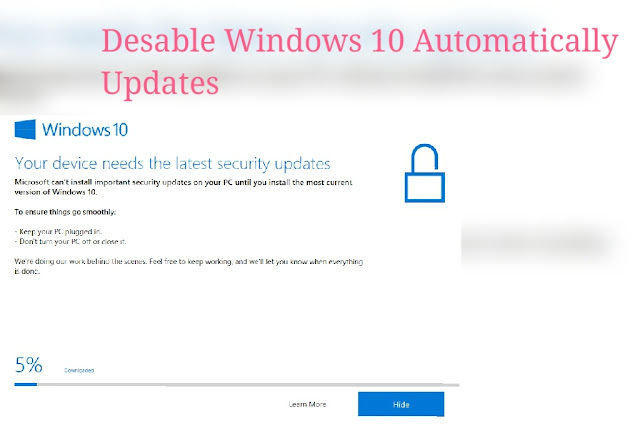 Is a post How To Stop Automatically Windows 10 Updates. If you have a new computer Or buy a new laptop. Once turned on, you will be asked to update once.Then you update But as soon as a few days goes, it asks for updates again. And on the computer screen it comes automatically automatic. If you do again, you will come back again after a few days. And anyway there is no need for such updates. And it does not seem to be good at times. And you may not even know about closing it. So I thought I would be the perfect guide. Very Simple Friends I explain step by step. There will be some settings to turn it off. Which I will tell below. But one more thing you would like to say most.See, updating windows from time to time is also important. Mean once in 2 months. Or, if possible, do it once in a month. There is no need to do it again and again. So now let's know what to do. *Fisrt you open your computer. *There will be a viewing screen on the computer screen. 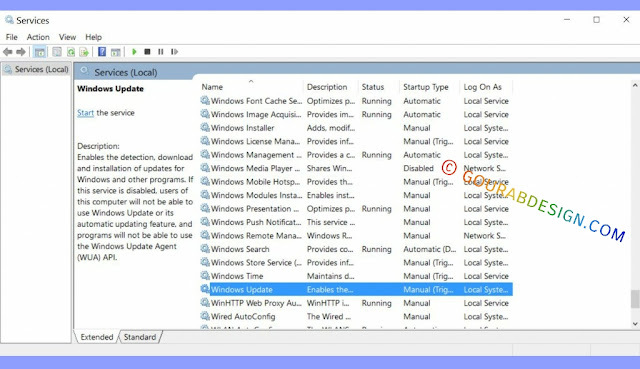 Search by typing (service) in it. The final watch service box will open. *Next scroll down and see this words:;( Desable Windows Update Service). *Then Right Click your mouse. Finally click the (Properties). *Now select Starup type . And Desable it. Nw press OK button. Go to setting. 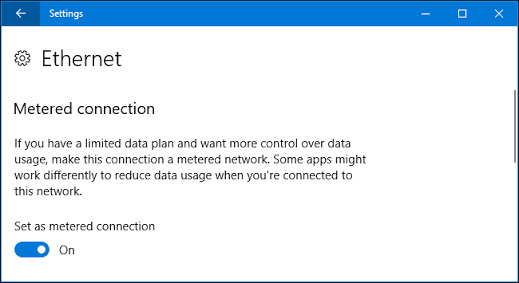 Turn on the metered connection and it will be ON. 😋😁😁😁😁😁You are almost done 100%. Friends, now everyone will have come to know. I hope you have benefited from this article. If the answer is yes so Please share it in the social site. If you have any questions in your mind then let us know by commenting and commenting to us. I'll reply as soon as possible. And if there is any problem related to someone else's love, then go to this website. PYAR ME INDIA. thank you friends. Now we go Taking a new formula tomorrow. Bye. Take care to all.